The intellectual property rights in this website are owned and controlled by VAF Air Ltd. All material featured provided on the website, whether content or images, are protected by copyright, trademark and other intellectual property rights and are owned by or licensed to VAF Air Ltd. Use for any other purpose is strictly prohibited without prior written permission from VAF Air Ltd. No right, title or interest in any of the contents of this website will be transferred to you as a result of downloading, electronically copying or printing or attaching to email such material. 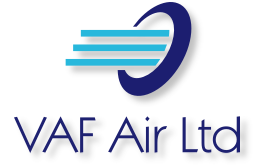 VAF Air Ltd makes every effort to maintain the accuracy of the information on this website, but cannot accept responsibility for any loss or damage which may occur from the use of the information. Our website contains links to the web pages of third parties. VAF Air Ltd does not provide quality control of external links. When you activate any of these links, you will leave the VAF Air website, and we have no control over and will accept no responsibility or liability in respect of the material on any such other website. VAF Air Ltd may change these terms from time to time and so you should check these terms regularly. Your continued use of this website will be deemed acceptance of the updated or amended terms. If you do not agree to the changes, or if there is anything on this website that causes concern you should cease using this website or contact us.  VAF Air Ltd also reserves the right to amend products and specifications without prior notification. Registered in England & Wales No 7727664.